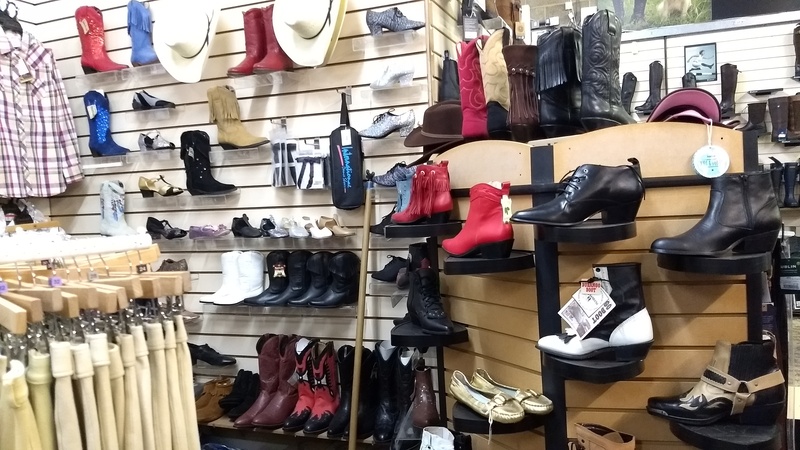 We are one of the largest stockists of Ariat western boots in the UK. We stock both mens and ladies styles in a variety of colours. 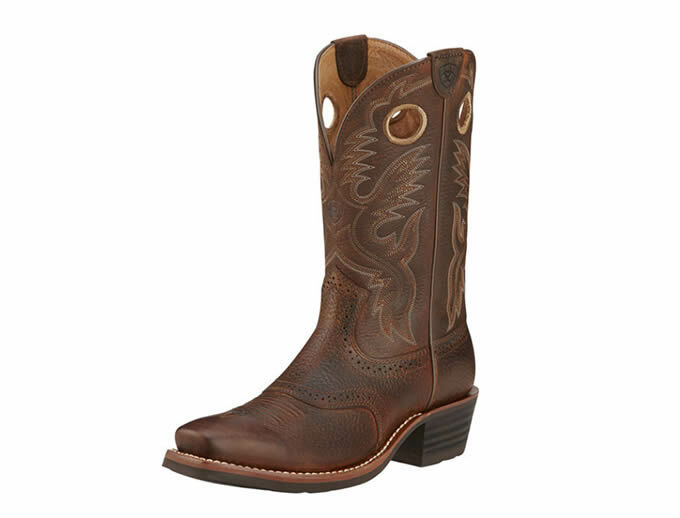 Ariat western boots are suitable for western riding as well as making very comfortable every day boots. 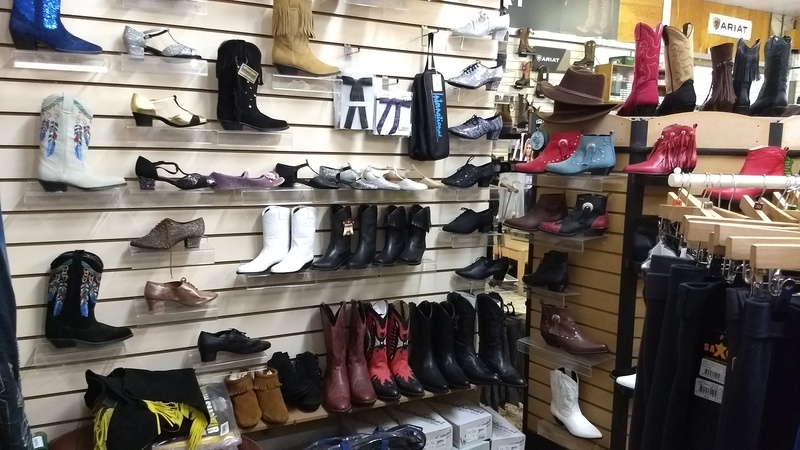 We also have a range of western boots from other brands which are designed more for fashion or line dance purposes and not for riding. A fun, shorter length performance riding boot. Featuring ATS technology, a premium full-grain leather foot with suede upper as well as a Pro Crepe outsole with Duratread heel, these boots are great for around the yard, riding and walking as well as being stylish in their design. 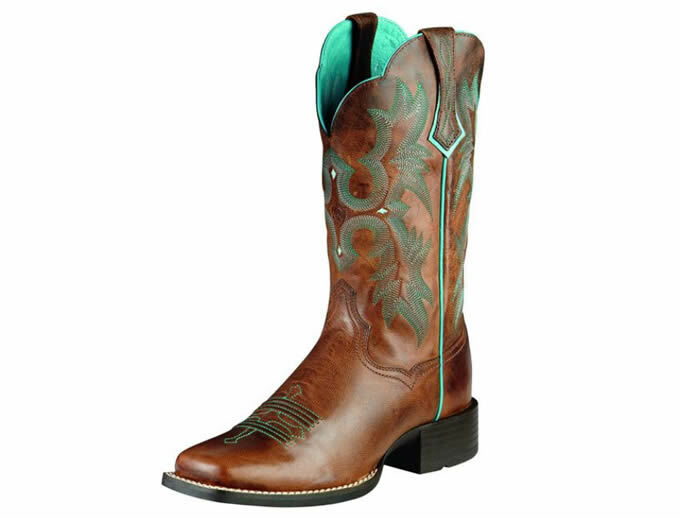 These Round Up Stockman Western Boots are a beautiful, durable addition to any cowgirl’s wardrobe. 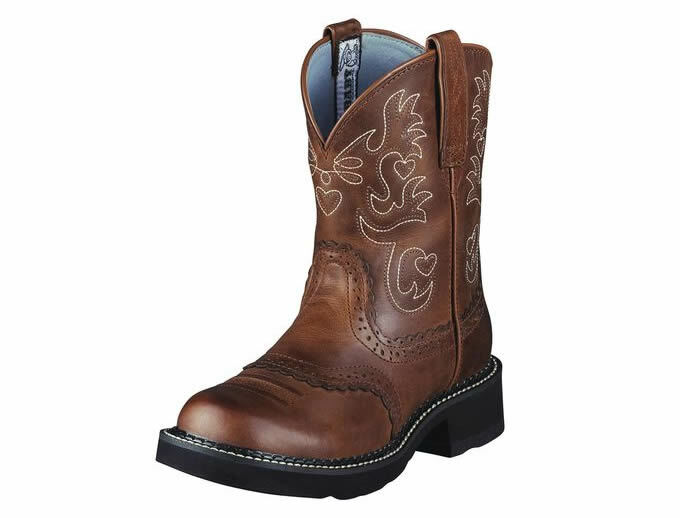 Made from premium full-grain leather and featuring a traditional seven-row stitch pattern, these boots also include holes for easy pull on over jeans or any attire. Featuring a Duratread™ outsole for maximum wear resistance, Ariat’s exclusive 4LR™ technology for comfort and a lightweight stabilizing shank for support, these boots combine performance and style. A great looking boot which features ATS® technology, a detailed embroidered ten-row stitch pattern and cross design stitch pattern on bug and wrinkle. The Tombstone is a full-grain leather boot with an 11-inch shaft. Leather lined for comfort with a Duratread™ outsole for toughness, these boots look as good in the country as they do in the town. 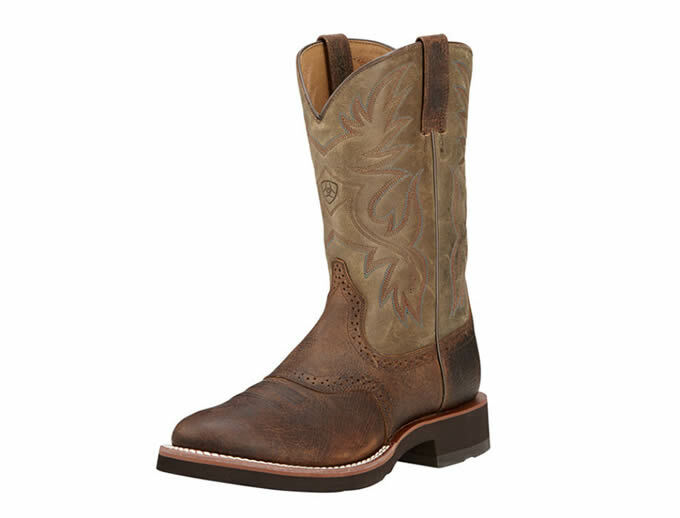 With a classic country look, the Heritage Roughstock is the perfect addition to any cowboy's wardrobe. With a Duratread outsole and ATS technology, these boots feature practical pull holes for ease as well as being barnyard acid resistant. 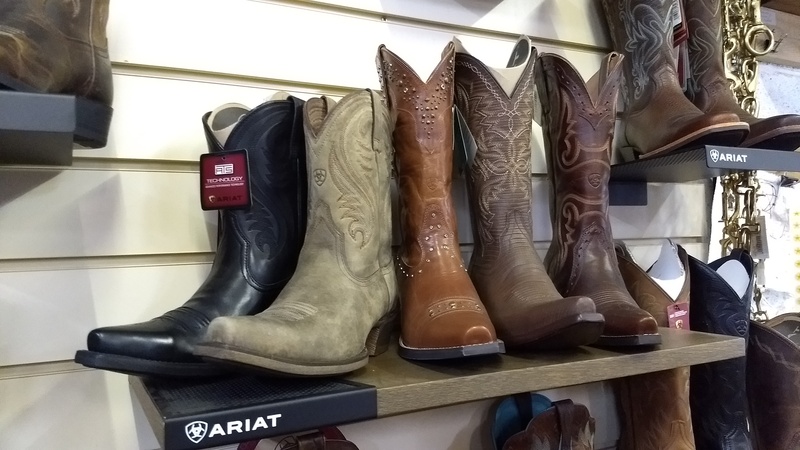 If you are after the traditional cowboy look, but with all the benefits of a high tech boot, these are the ones for you. 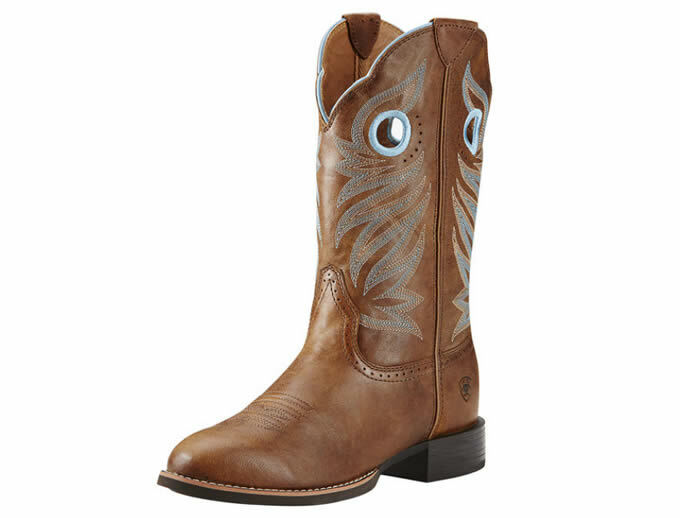 Strong and durable featuring a Pro Crepe outsole with Duratread heel, this classic style is a must have boot for any cowboy. The rubber blend Pro Crepe outsole provides the best resistance found in a western crepe sole. ATS technology and a full grain leather foot and upper, ensure great performance and comfort.